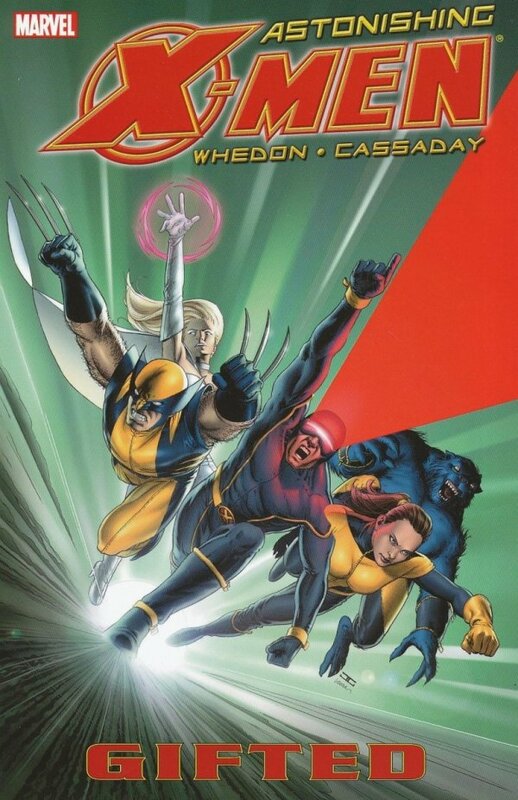 Dream-team creators Joss Whedon (TV's "Buffy the Vampire Slayer") and John Cassaday (Planetary, CAPTAIN AMERICA) present the explosive, all-new flagship X-Men series - marking a return to classic greatness and the beginning of a brand-new era for the X-Men! Cyclops and Emma Frost re-form the X-Men with the express purpose of "astonishing" the world. But when breaking news regarding the mutant gene unexpectedly hits the airwaves, will it derail their new plans before they even get started? As demand for the "mutant cure" reaches near-riot levels, the X-Men go head-to-head with the enigmatic Ord, with an unexpected ally - and some unexpected adversaries -- tipping the scales!